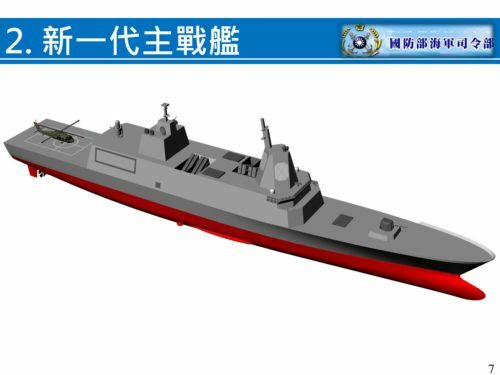 Taiwan’s Deputy Defense Minister Pai Hunghui brief[ed] legislators on the Republic of China Navy’s ship building plans for the long-term on Jun. 20. He was questioned by lawmakers in the morning after the local media reported in advance the previous day on what the Navy plans to reveal at a press event later that afternoon.